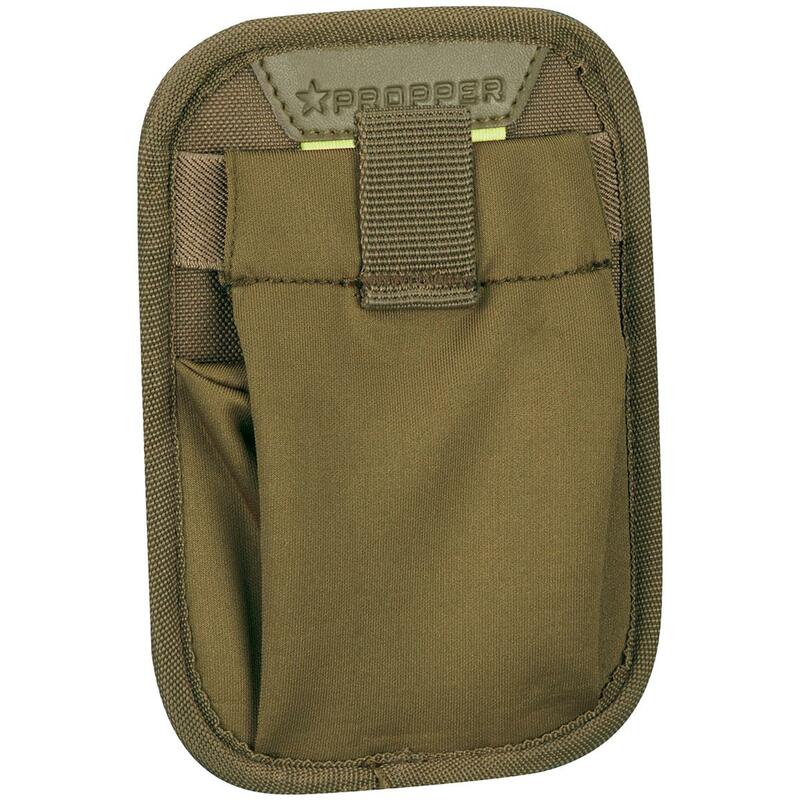 Propper 7" x 5" Stretch Dump Pocket with MOLLE. Topnotch quality! 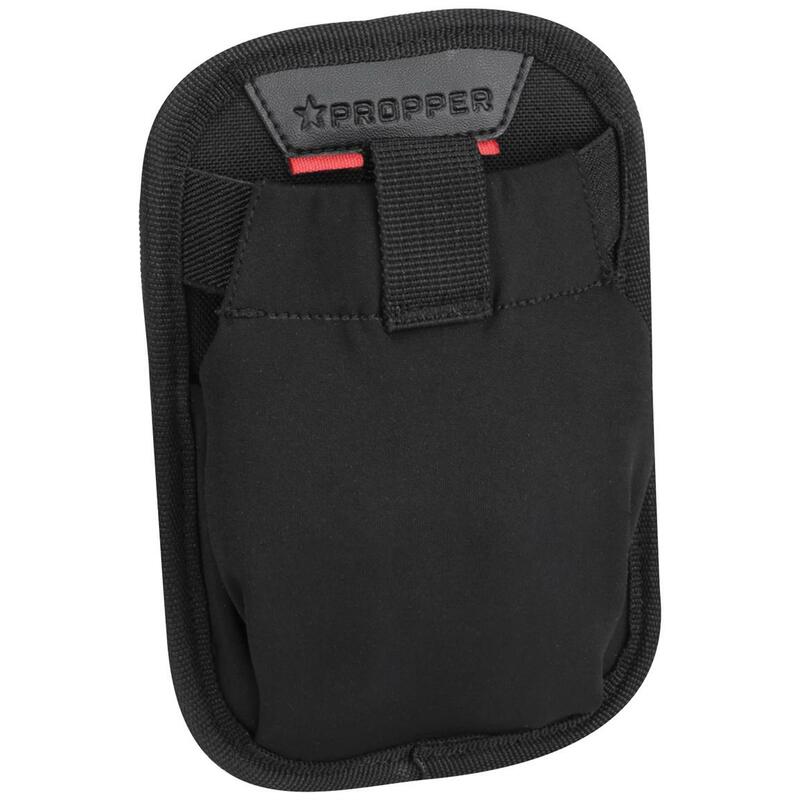 Attach this Propper 7" x 5" Stretch Dump Pocket to your MOLLE-compatible backpack to give yourself a little extra space for storage. Constructed from stretch material that allows it to lay flat when empty. Great for holding your gloves, SD card reader, mags... you name it! Propper 7 x 5 Stretch Dump Pocket with MOLLE is rated 4.0 out of 5 by 1. Rated 4 out of 5 by PackBackerMA from Not heavy duty but will work for what I intend them for I am using these with the hook and loop organizer panel in a bag I have and I am putting gloves in it. I have a second one I am keeping random small items in. It is a stretchy nylon/neoprene type material. I would not use for extended heavy loads.